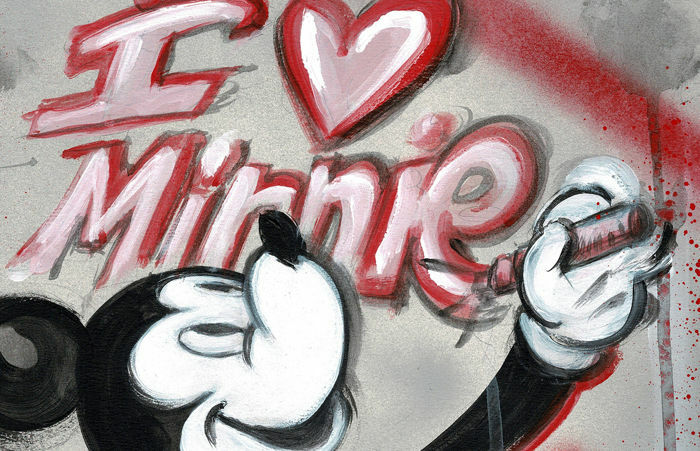 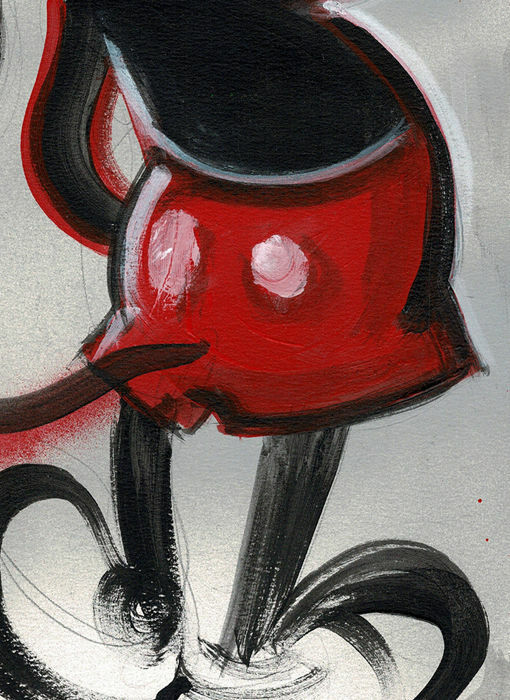 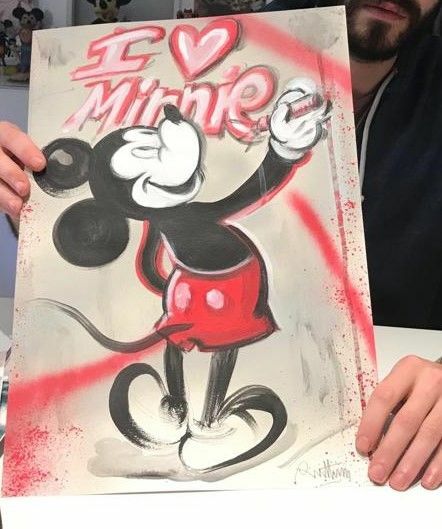 This amazing Mickey Mouse original painting of Mickey Mouse has been created by Spanish street artist Ruttum as a tribute to the New York-based artist Kaws. 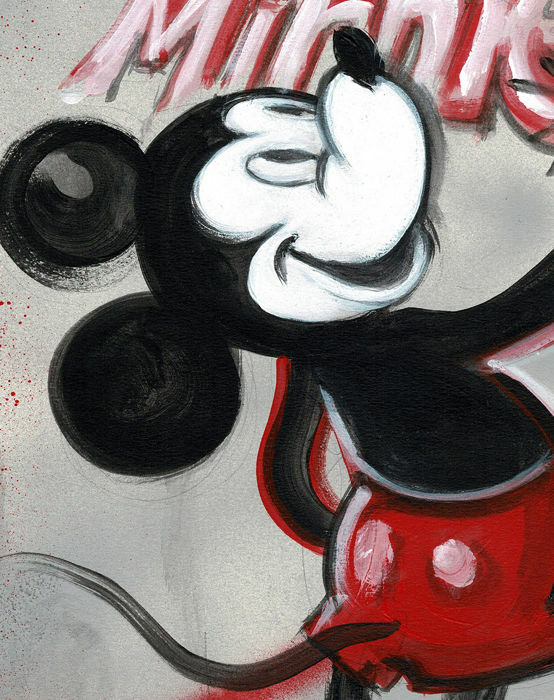 This fantastic piece of art has been painted with oil and acrylics on Cardboard. 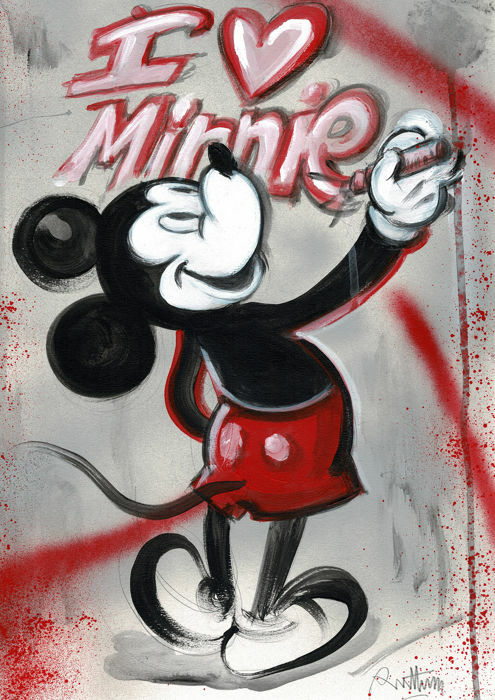 This original artwork comes directly from the artist and has been specially selected by himself to be distributed.